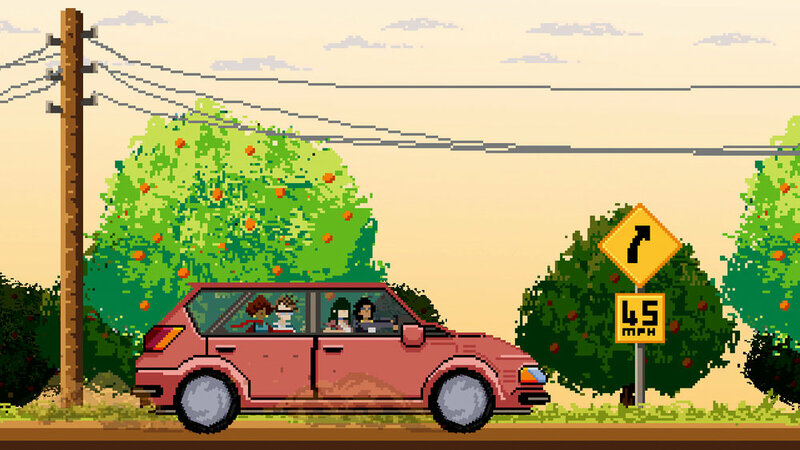 The Last Goddess is an adventure mystery game set in near-future Florida. When a professor goes missing from Tampa Bay University, a government agent, a doctoral student of folklore, and two graphic designers form an unlikely investigative team. Their search will take them through Tampa’s city center, to the campus of a secretive software development company, and into the surrounding rural expanse of Central Florida, ultimately leading to discoveries they never could have imagined.